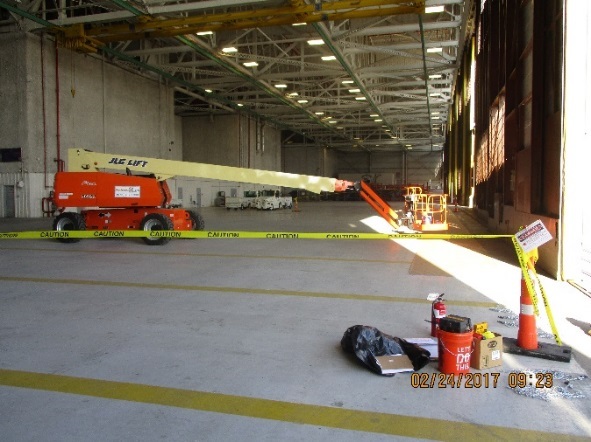 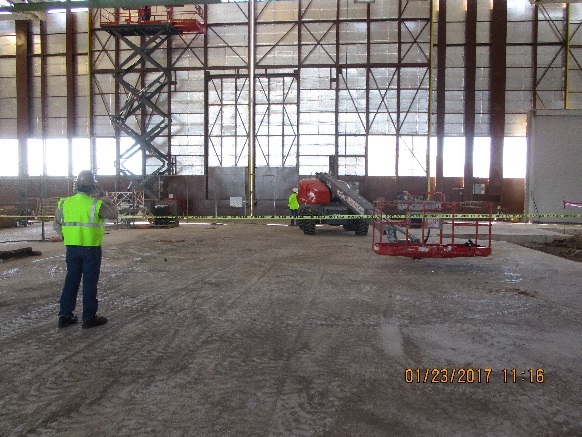 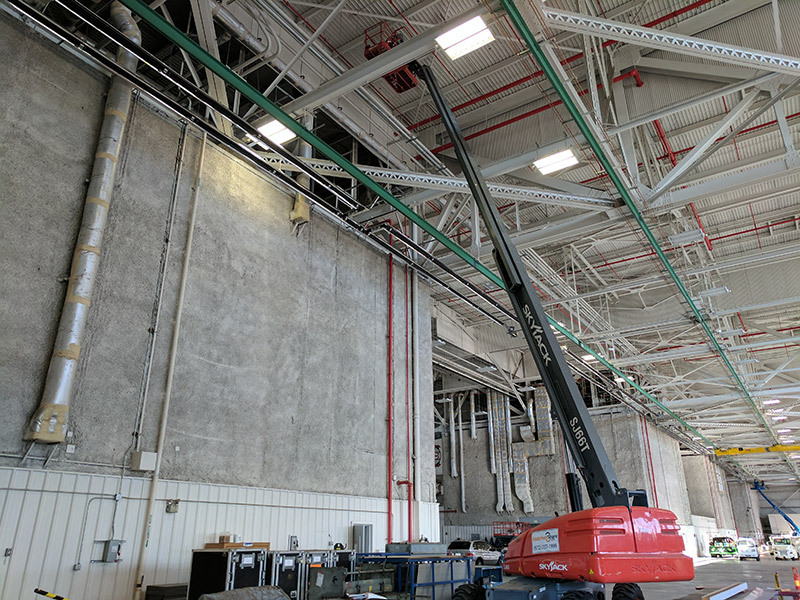 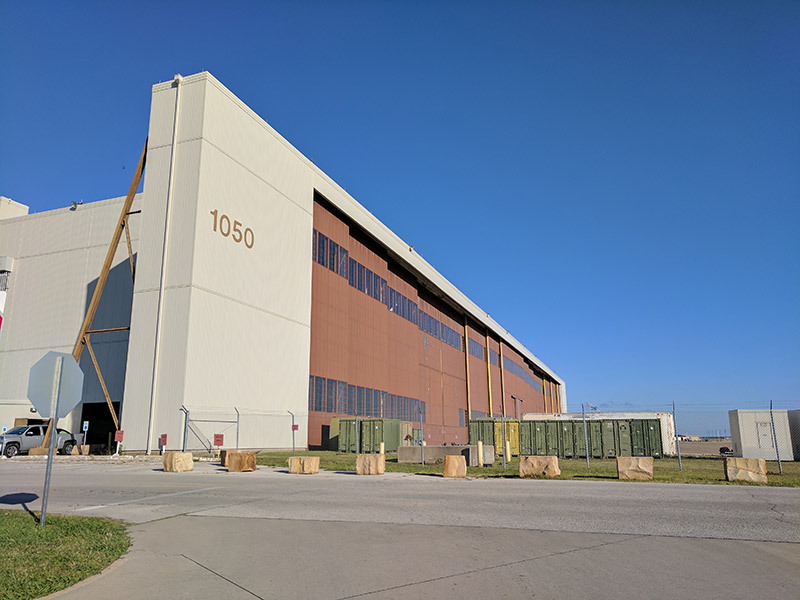 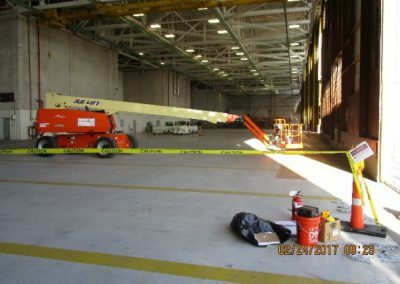 W4 Construction Group provided all labor, transportation, supervision, tools and equipment necessary to provide new construction for improvements to Building 1050 at the Naval Air Station –Joint Reserve Base, Fort Worth, TX. 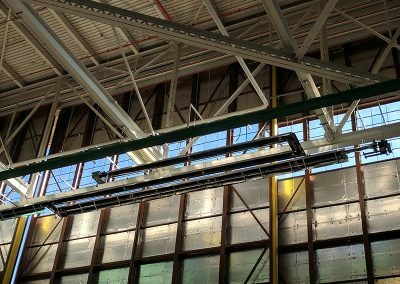 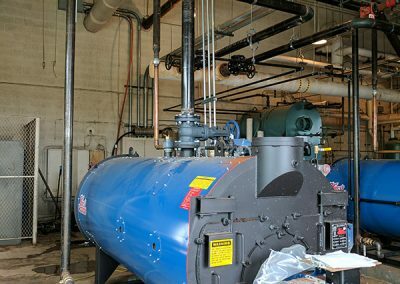 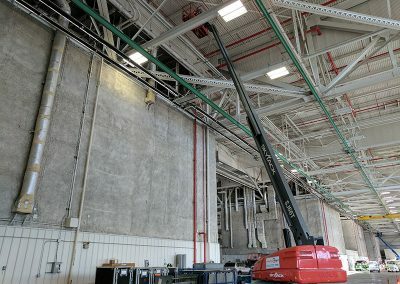 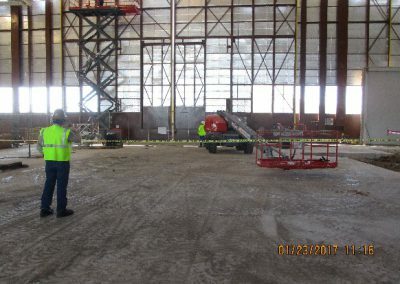 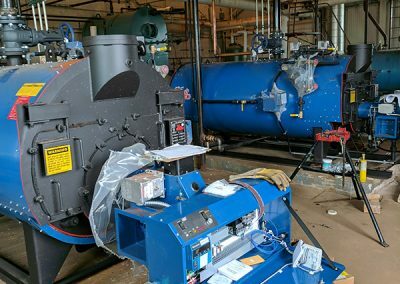 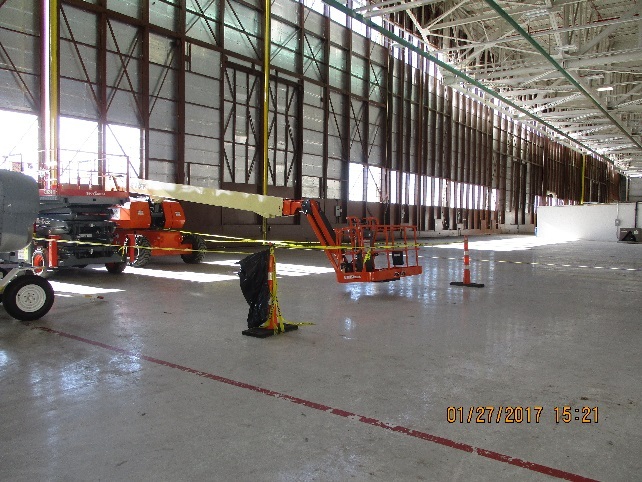 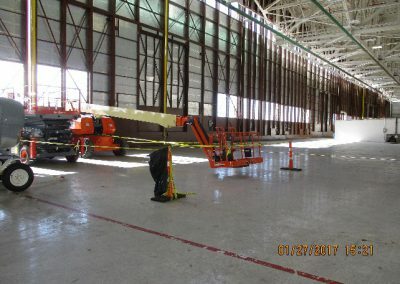 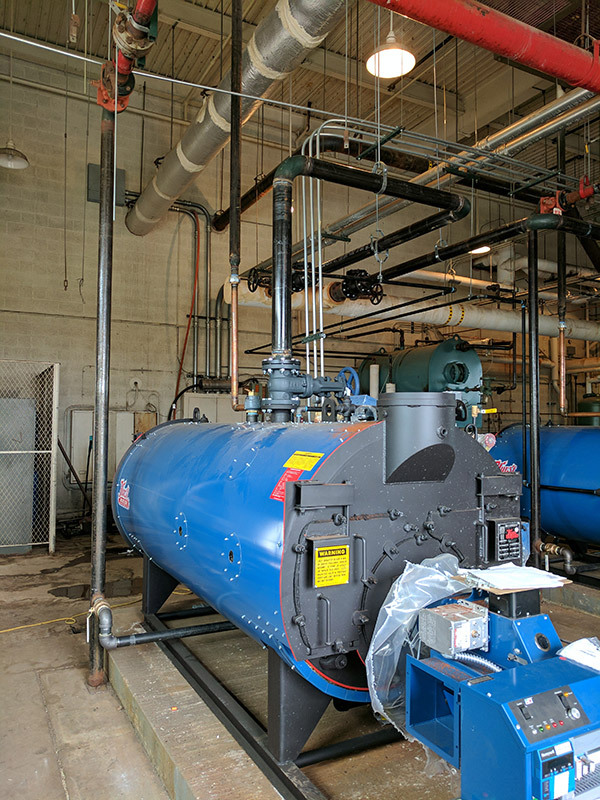 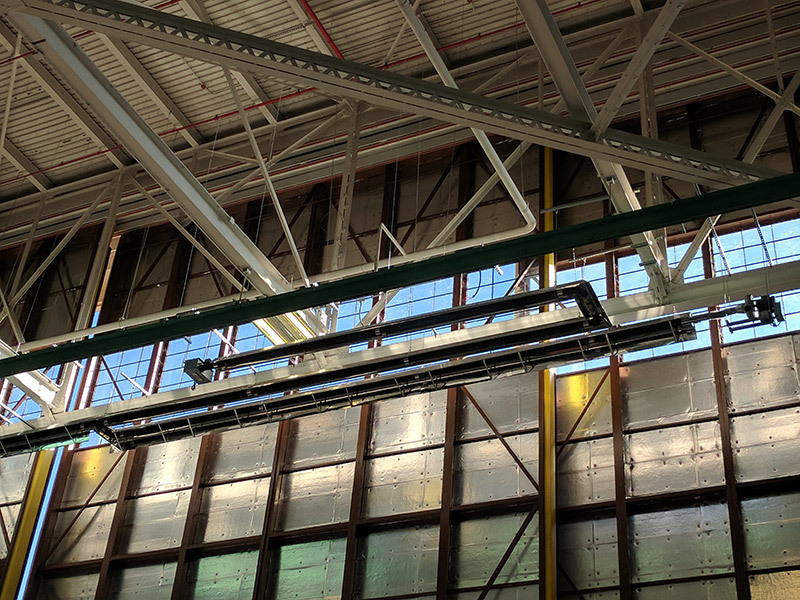 The work will include demolishing and removing two existing steam boilers and providing two new steam boilers; demolishing and removing gas-fired high intensity spot type infrared heaters in the open bay area of the hangar and providing a new two stage, gas-fired, low intensity tube type continuous infrared radiant heating system. 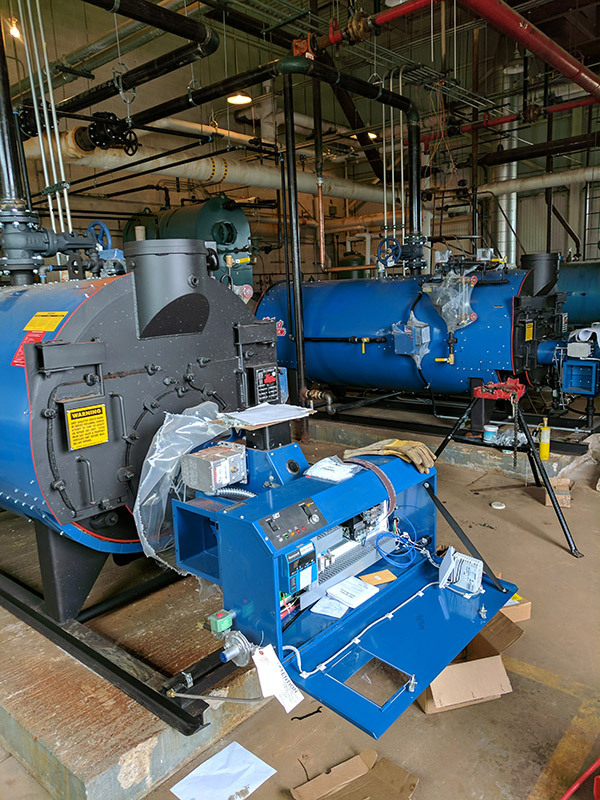 We will also be demolishing and removing two air compressors, refrigerant air dryer, air receiver, and all compressed air piping and demolishing and removing one deficient door drive mechanism and replacing it with a new door drive mechanism.